• Teacher Leaders & Team Collaboration. In her professional development workshops, she delivers current, tried-and-tested practices that work in today’s classrooms. 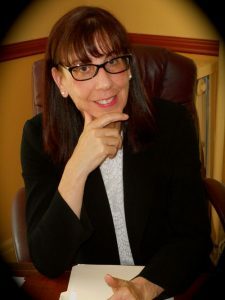 She is a requested speaker and presenter and shares with audiences her successful methods for engaging students, grades K – 6, and improving their experiences and performance in literacy. She has been awarded over 15 Literacy and Research Grants and has coached numerous teams of teachers who share her passion for student growth and skill development in reading, writing, listening, and speaking. Sandra is also a children’s author. Tales from the Top of the World and Secrets of the Sky Caves are two of her acclaimed books. Enjoy highlights of these works by visiting “Children’s Author” in the menu section. In addition to her own creative writing activities, Sandra champions her students’ interests in writing and publishing. Teacher? Looking for resources and tips and tools? Follow me on Literacy Classroom Teacher – a site that offers posts with free information, as well as books and other resources. Student or Reader? Check out Kids4Reading.com. We offer a chance for readers to meet and share with a real author. A kids place with free resources and tools to help literacy blossom. Reader? Want to talk to an author? Come on over and share with Sandra! She offers free tools and fun things for kids to do on her site. Everything is in promotion of reading and literacy. Come on Over and Check out My FREE Resource for Teachers. 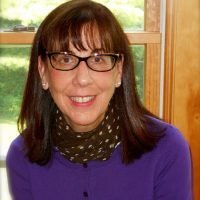 Sandra is a National Board Certified practicing literacy specialist with over fifteen years of experience teaching at the elementary level. She is also the author of many teacher-practitioner books on literacy and integrated content-area instruction. Sandra is also a children’s book writer and specializes in high-interest, photo-informational books.